JumaGolf is the Illawarra’s Premiere Golf Instruction Company. 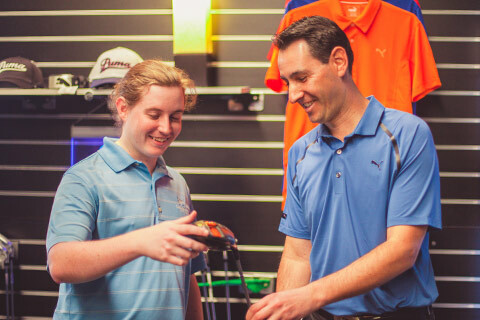 Founded by PGA Professional Richard Jumrukovski, JumaGolf boasts exclusive access to the Illawarra’s only Flightscope X3 Golf training technology, offering real-time swing analysis and ball-flight tracking. 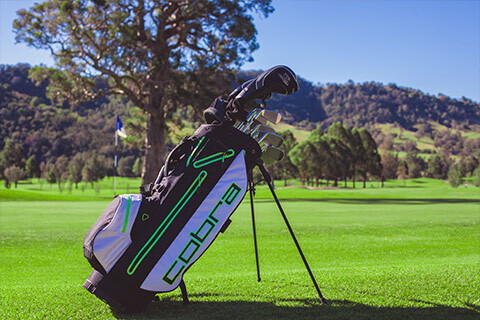 This technology allows us to visually demonstrate the areas of your game that require improvement, while all progress and results are recorded to an online portal, meaning you can personally track your performance from any internet connected device.